This model is 178 cm and wears a size S. Their chest measures 104 cm and the waist 74 cm. Don't let the heat ruin your vibe. This women's training t-shirt helps you stay cool through the hottest days of the year. 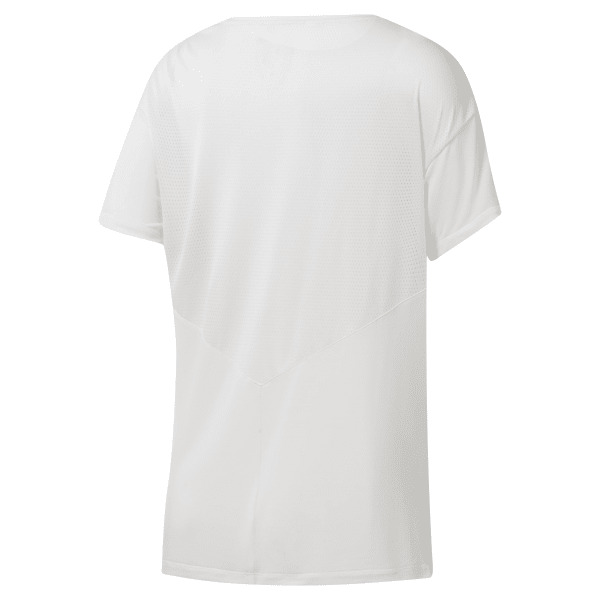 The tee is made of lightweight and breathable fabric so nothing holds you back from your warm-weather workouts.